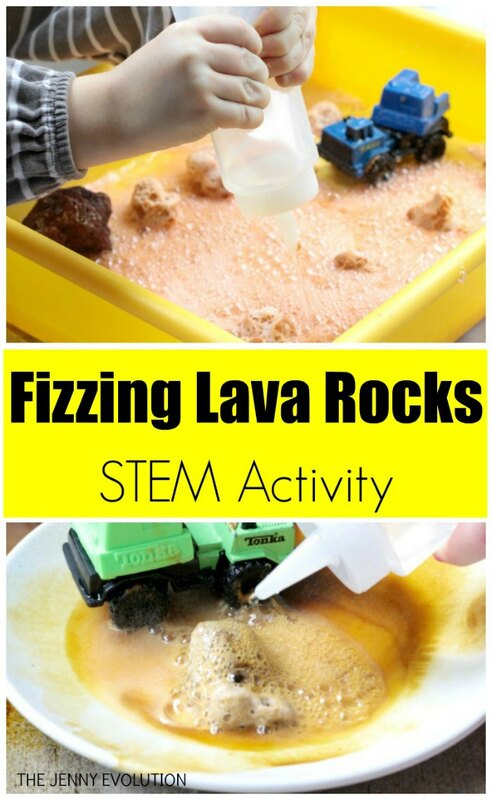 Nothing is cooler than rocks, lava, and chemical reactions. 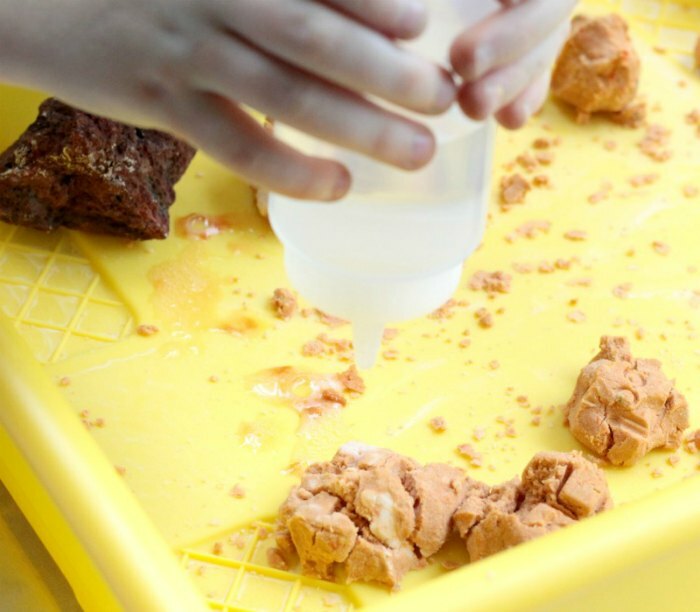 Combine all three of these things in this super-simple, super-cool simple volcano experiment where kids can learn just exactly why lava rocks are bumpy. The inspiration behind this activity was fizzing bath bombs. 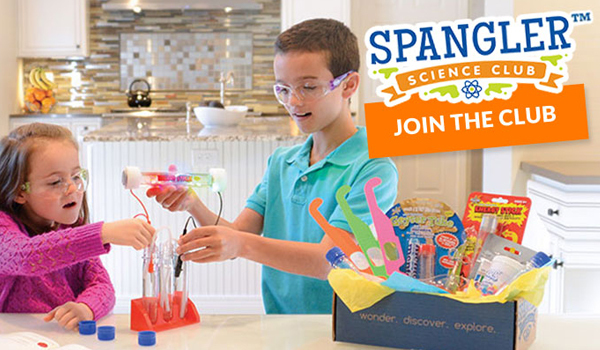 This is our science-based, action-packed activity response. 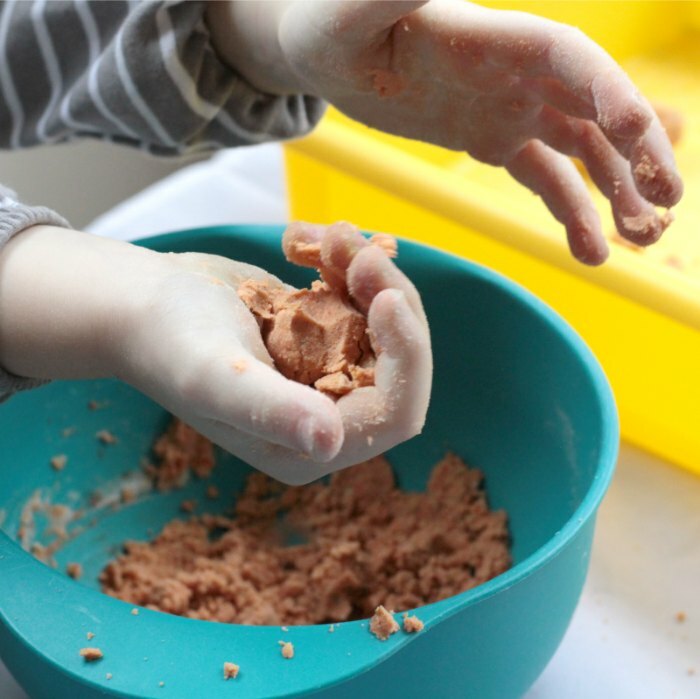 The kids loved it, but be prepared to do the activity outdoors (or at least on a hard floor) and dress your kids in old clothes, because it got messy fast. This post contains affiliate links. 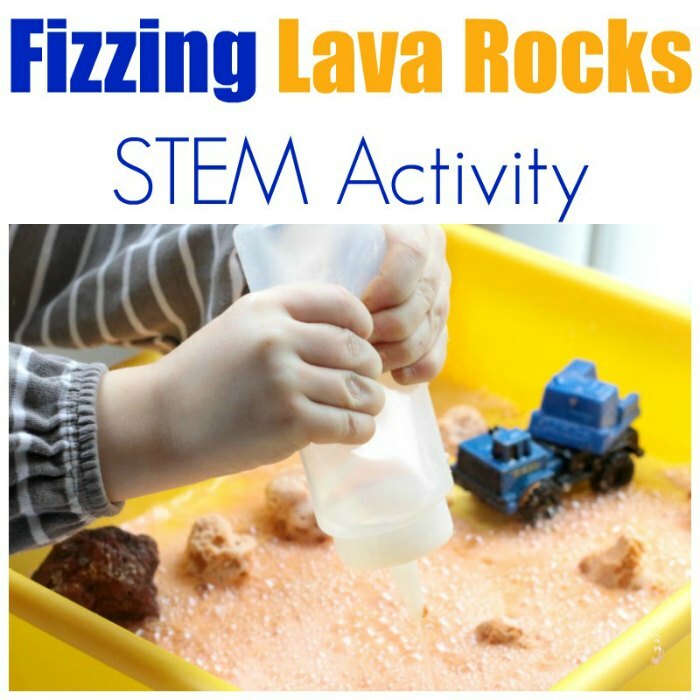 This simple volcano experiment / STEM activity answers the question, why are Lava rocks bumpy? 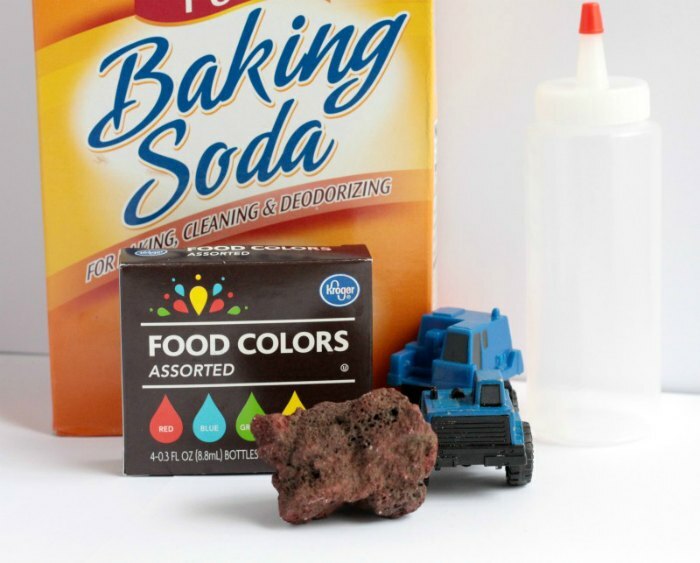 Try this simple baking soda and vinegar reaction experiment to find out. First, make your lava rocks. 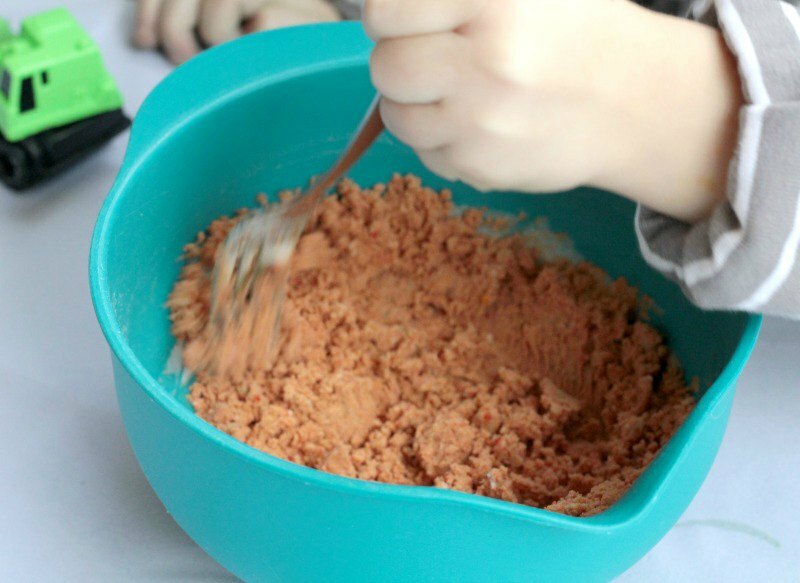 Add a few drops of brown and red food coloring to about 1/2 a cup of baking soda in a small bowl. Add water a teaspoon at a time until the mixture forms a malleable paste and the baking soda turns a reddish brown. Form the rocks with your hands. Kids will love helping with this part as well. The children will note that at this point, the rocks do not have holes. Fill a squeeze bottle about 1/3 of the way full of vinegar. Place the rocks inside your tray to control the mess. 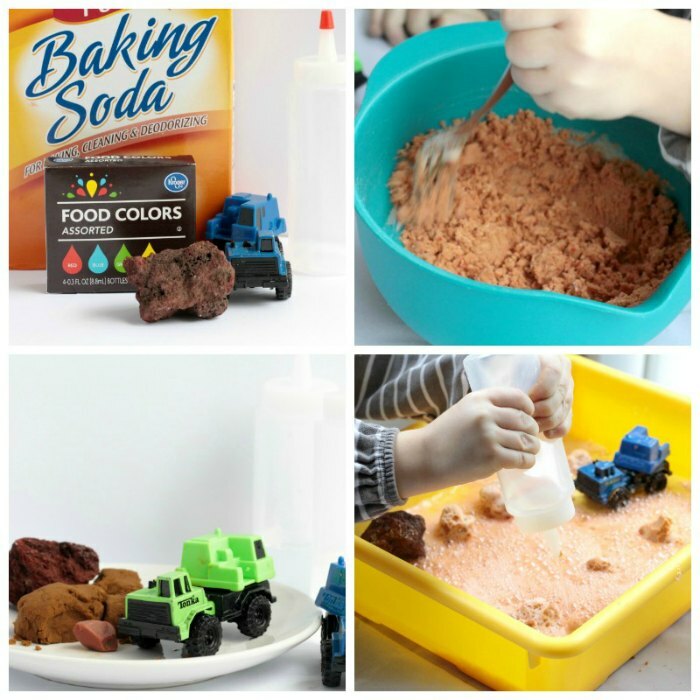 Instruct the kids to gently squeeze the vinegar onto the lava “rocks.” The vinegar and baking soda will react, causing the formation of carbon dioxide gas, which leaves the rocks bumpy and looking similar to lava rocks. 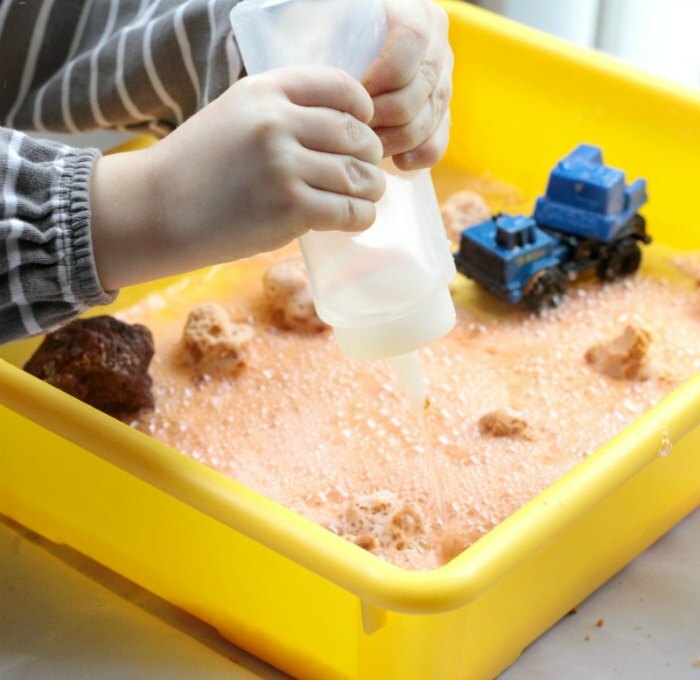 Be careful, because kids will also enjoy flooding the tray with vinegar for a quick reaction that will completely wash your rocks away. After our volcano erupted, my kids thought it was super fun to drive their cars through the leftover gunky mess. They really did love doing this simple volcano experiment. And the results made an impression! Real lava rocks are full of bumps and holes because when the magma shoots out of a volcano, gas escapes rapidly from the rock as it cools. This leaves the rock full of holes, similar to how the carbon dioxide gas in this experiment made the baking soda rocks bumpy. Kids won’t soon forget this connection after completing this awesome activity. 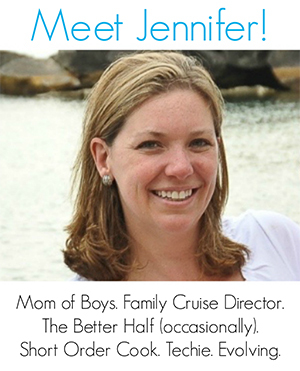 Jenny, this looks like so much FUN! Pinning it everywhere …. I don’t want to lose track of this one. My preK class did an O is for Ocean fizzing rocks activity and loved it. Kids love FIZZ! Fun ideas for little ones. Pinned & sharing Thanks for joining the Inspiration Spotlight party.